Join us for this fun and heartwarming performance at the studio. Click link for schedule, costuming, and ticket information. Learn more. Are you continuing your classes? You are all set!! 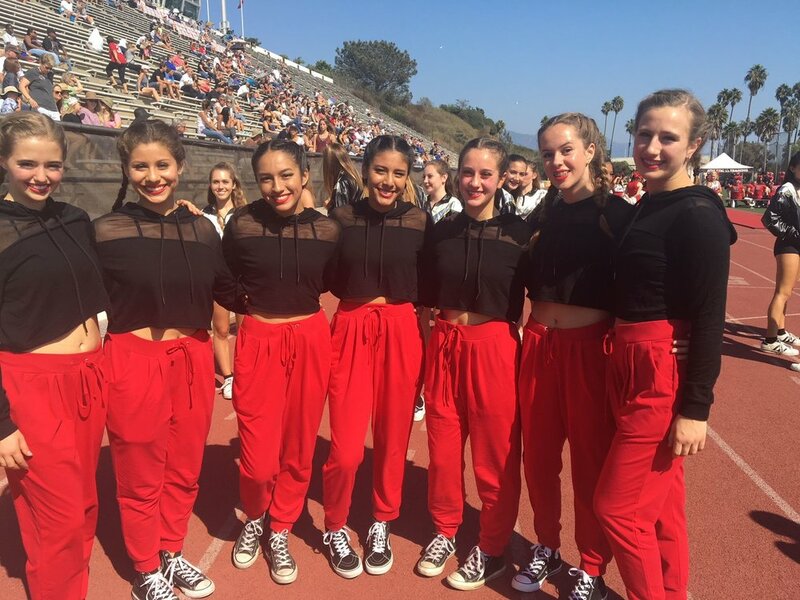 All performance classes will be auto charged for the Spring Reciatl costume on 11/17 and you will just return to classes as scheduled in the New Year! Tuition will be auto charged on 1/12/18. Do you want a payment plan? Please email Rita by 1/10/18 if you would like a payment plan for your spring classes. For your convenience we have 1, 2, 3, and 4 month payment plans. Do you want to drop a class? Please email rita@sbdancearts.com between 11/1 - 11/15 to avoid the costume auto charge on 11/17. If you are in a non-performing class, or change your mind about your performing you must let us know by 12/31 to avoid any additional charges. See handbook for details. In the event a class is full with a wait list, the office reserves the right to auto-drop students that have not returned to class, not responded to office-communications, and will charge for missed classes. Do you want to add a class? You can either enroll yourself starting December 1 or email rita@sbdancearts.com to ensure your space in class before we open enrollment to the public. SAVE THE DATE and look for shorter shows and multi-show discounts! thank you for Celebrating 20 years with us! 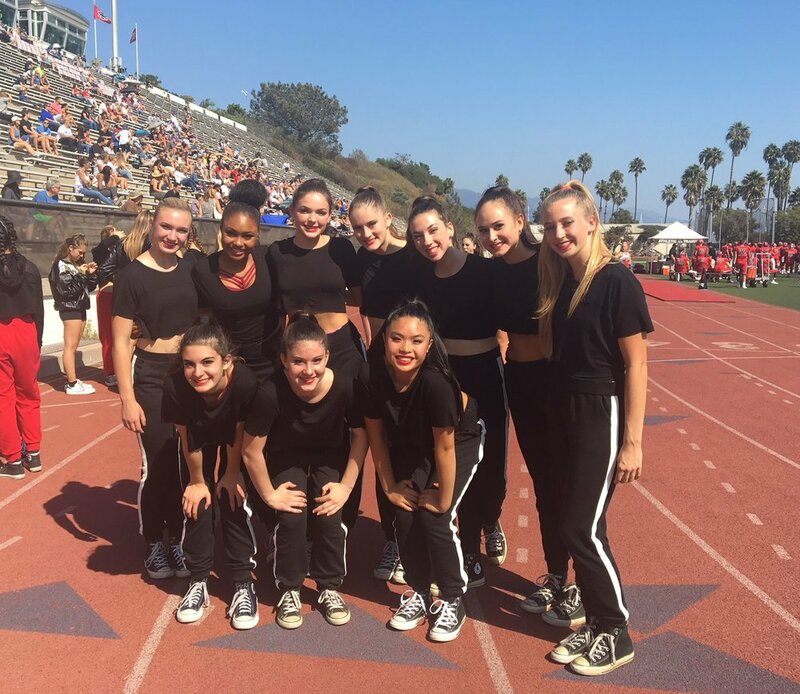 Find out why SB Dance Arts faculty and our favorite celebrity choreographers and friends are thankful for dance.